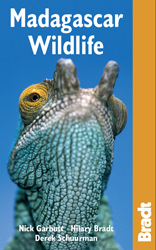 There are many excellent wildlife guides in Andasibe. Two English-speaking guides that I can highly recommend are Maurice and Zaka. Submit content and pictures, correct errors, provide feedback, fill in the blanks for this page!